Birmingham prison staff have been caught sneaking in contraband into HMP Birmingham during a West Midlands Police operation today (05/02). 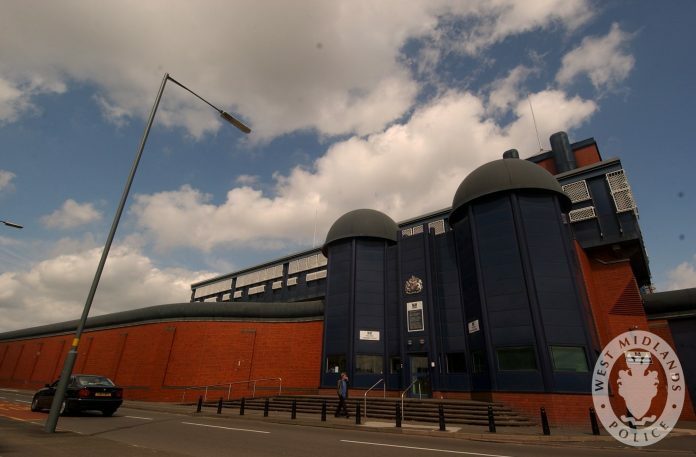 Police were joined by National Crime Agency (NCA) officers and prison security staff as employees arrived for work between 6 and 9am this morning. Staff were required to go through additional screening including a metal detector, a passive drug dog search as well as a property and physical search before they could access the building. This ensured that no contraband was being brought in for inmates and reinforced the seriousness and potential consequences of this type of crime. During the course of the morning, over 400 prison staff were searched and a significant amount of contraband items were recovered including prescription drugs, lighters, cigarettes, screws, batteries, a phone charger, a portable power pack, a sim card, sprays and lotions, e-cig liquids, tweezers and food wrapped in aluminium foil.